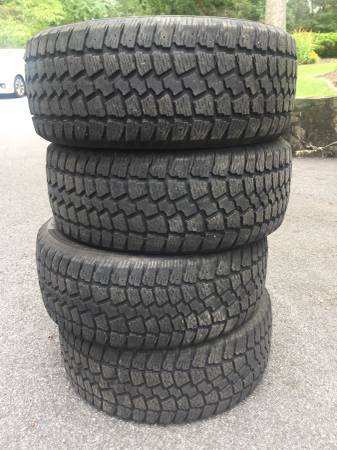 Saxon Snow Tires in great condition. Asking $225, or best offer. 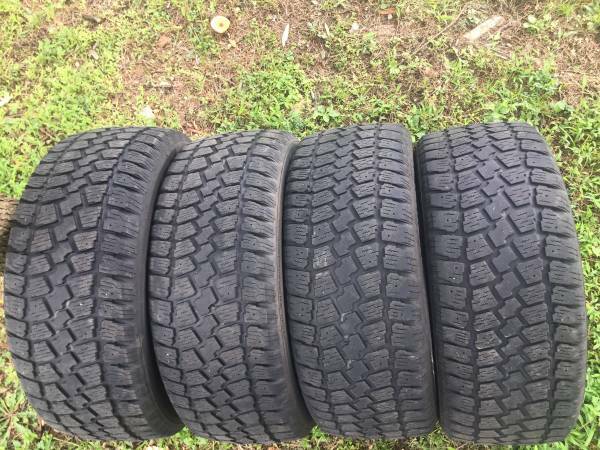 Can deliver tires within a reasonable distance.